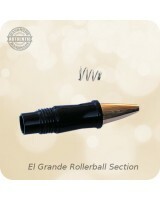 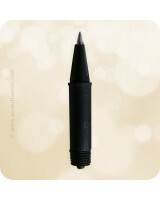 This El Grande Rollerball Section and Spring allows you to convert your Fountain Pen into a Rollerba.. 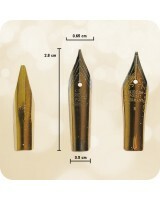 These Ink-Ball Cartridge Roller System TC 0.5 mm / 0.7 mm Nib Adapters are made to fit our Jr. Editi..
Mini Vacuum Squeeze Ink Converter Pump Gold for refillable bottled ink. 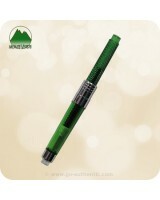 Fits all of the fountain pen..
Monteverde® Green Piston Ink Converter for refillable bottled ink. 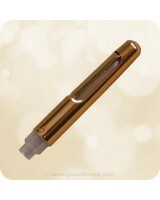 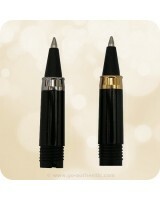 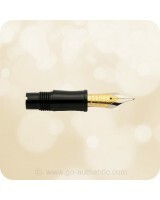 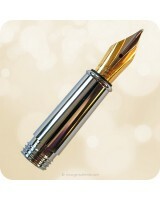 Fits all of the fountain pens..
Schmidt® K5 Piston Ink Converter Pump Gold for refillable bottled ink. Fits all of the fountain ..
Schmidt® K5 Piston Ink Converter Pump Nickel for refillable bottled ink. 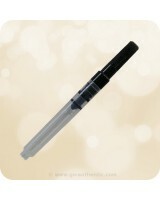 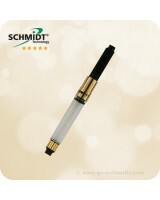 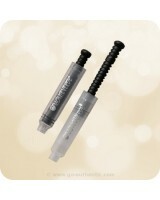 Fits all of the fountai..
Schmidt® K6 Threaded Piston Ink Converter Pump for refillable bottled ink. 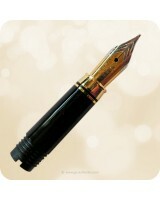 Fits all of the fount..